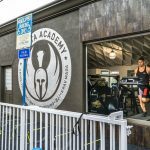 Sparta Academy in Los Angeles knows how to do cross training right, and we have 5 cross training tips to help you get the most from your workouts. 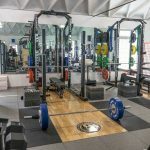 Whether you want to enhance your fitness overall, you are an aspiring athlete, or you just want to avoid injury, these tips can maximize your efforts and get you results. 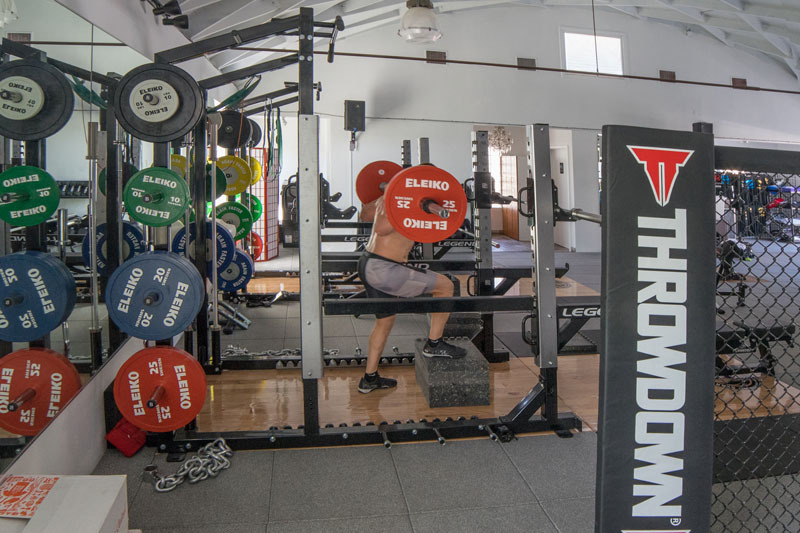 We know not everyone thinks they need a trainer to reach their goals, but we also know you can increase your performance and reduce the chance of injury if you do utilize a trainer. 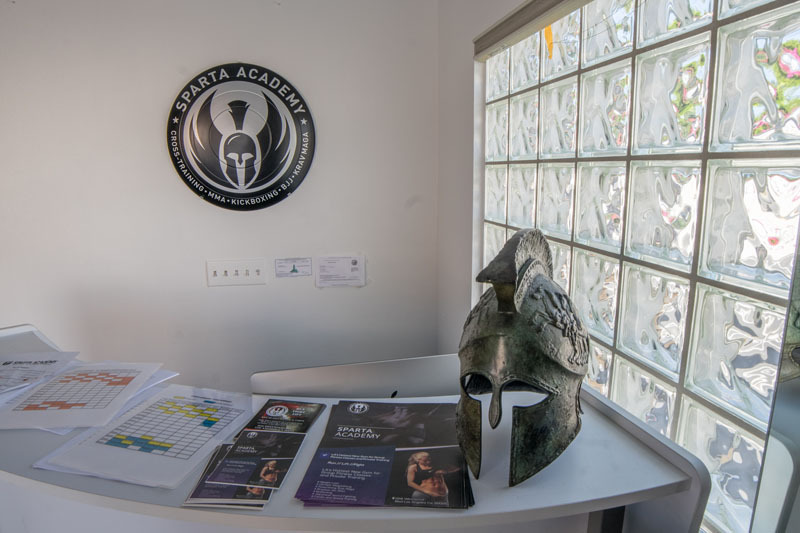 At Sparta Academy, our trainers specialize in cross training fitness and will work with you to create a balanced plan for your current fitness level, abilities, and future goals. Take the guesswork out of your workout plan and increase your motivation with a trainer. 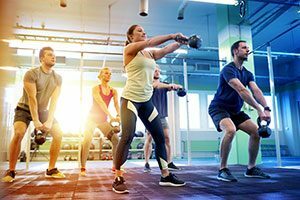 HIIT stands for high-intensity interval training, and it helps amp up your endurance, especially when it comes to cardio. Research shows that using HIIT workouts can increase aerobic capacity in just 6-8 weeks. HIIT workouts also help you burn fat, improve your metabolism, and offer a lot of variety to complement your cross training workout routine. Wearing proper workout gear is essential to smart cross training. If you are running, you should wear running shoes. When you lift, you might need to wear a weight belt or gloves. Choose the right gear for each activity. 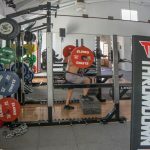 Different techniques require a different approach – this is fitness 101. Exercise is important, but you can sabotage your results if you are not properly fueling your body. 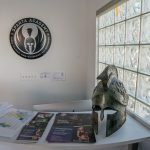 Proper nutrition is fundamental to achieving your fitness goals, and this is another reason Sparta Academy’s trainers are a great option. They can offer helpful tips on how to eat to achieve your goals. Don’t forget about hydration. Variety is the goal of any cross training plan. Mixing up your workouts helps your body build strength and flexibility, which is the number one way to avoid injuries. Cross training provides something called “active recovery” which means your body can make gains from one kind of exercise while engaging in another. We offer a wide variety of classes, equipment, and methods for this very reason. 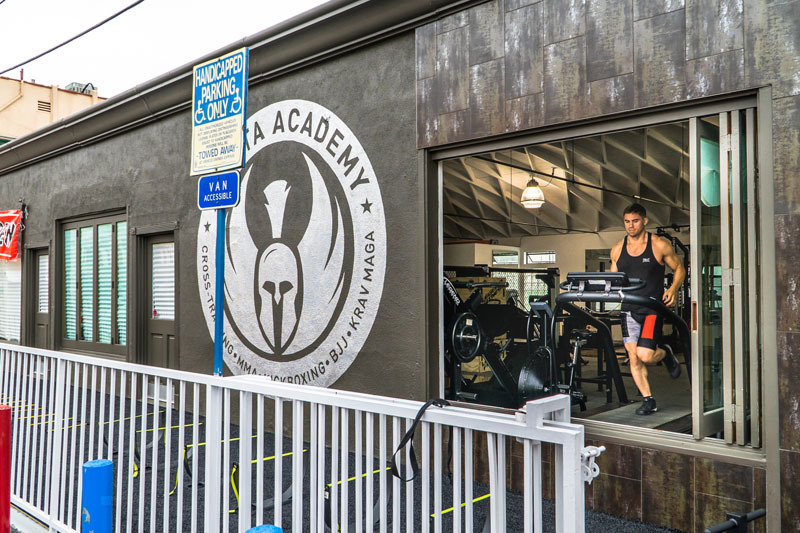 Put these 5 cross training tips into action when you visit Sparta Academy today and see why we are the best cross training gym in Los Angeles. 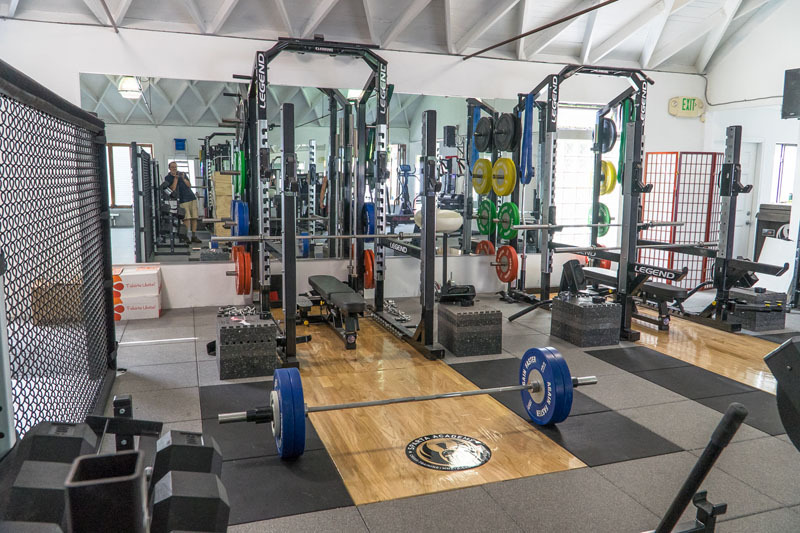 We know that with our great classes, equipment quality, and outstanding facility, we’ll be your new home for fitness success.